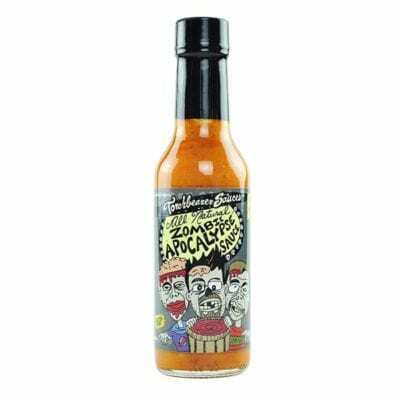 What do you get when you cross our best selling sauce with our most popular hot sauce? 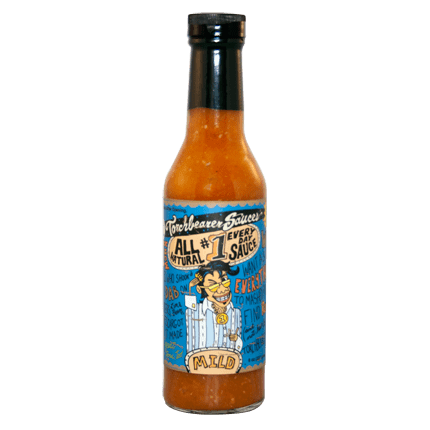 A garlicy, spicy, tour de force that’s great on sandwiches, pizzas, veggies, salads and so much more. 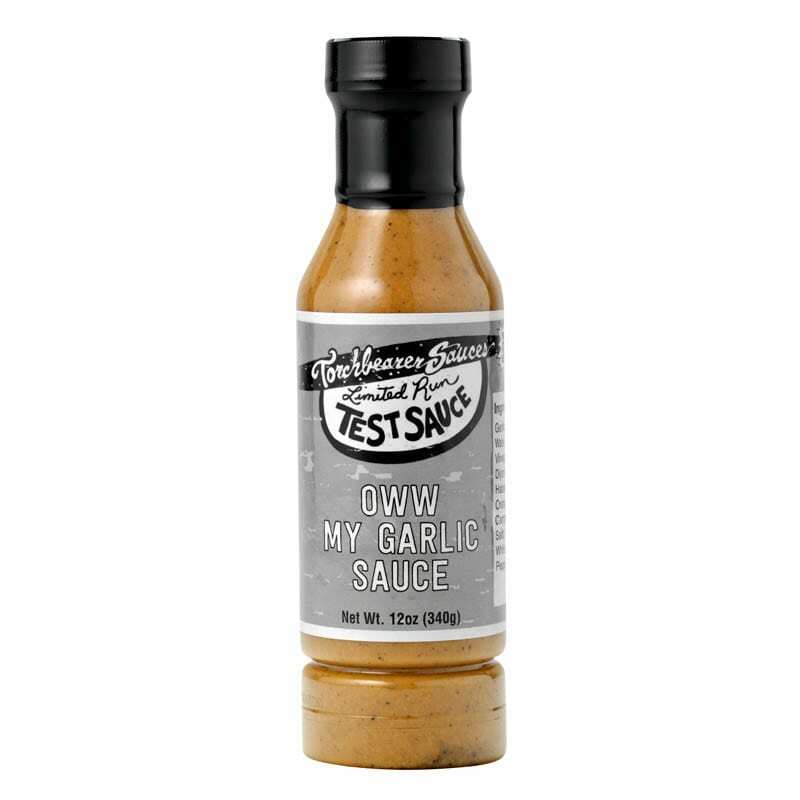 Oww My Garlic is perfect for just about anything and all our recipes featuring Oh My Garlic ™ will be spiced up just right by using Oww instead.